L’articolo Coworking open day al Cowo Pontetaro/Parma presso C-Lab sembra essere il primo su Coworking Project by Cowo®. 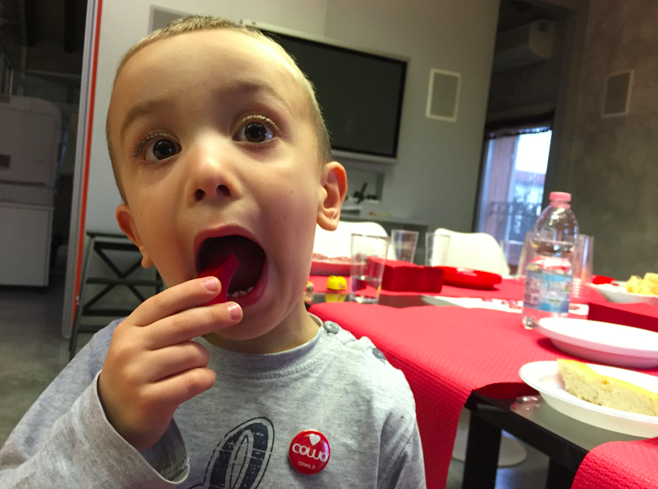 C-Lab le visite dell’open day si sono susseguite per tutto il giorno… evento pienamente riuscito quindi! 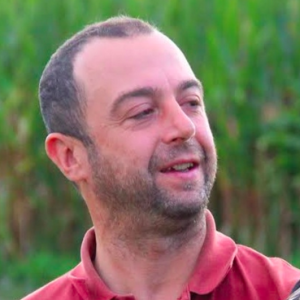 il gradimento che hanno dimostrato tutti verso i nostri spazi di coworking, che ci ha molto gratificato! la gara ad accaparrarsi le spilline Cowo®, andate letteralmente a ruba! Una curiosità: alcuni partecipanti sono passati con i loro figli, questo ci ha fatto non solo molto piacere ma ha contribuito a rendere più divertente l’atmosfera generale. Insomma: a Pontetaro sono rimasti così entusiasti che stanno già pensando al prossimo evento. Stay tuned e arrivederci alla prossima! [ Video ] The Future of Productivity? According to Microsoft, from coworking spaces. L’articolo [ Video ] The Future of Productivity? According to Microsoft, from coworking spaces. 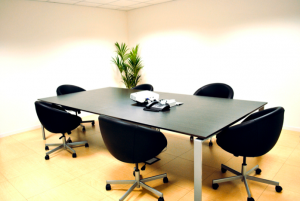 sembra essere il primo su Coworking Project by Cowo®. Microsoft recently broadcasted this awesome video, called “Future Productivity Vision”. Welcome to Switzerland, Cowo Network! 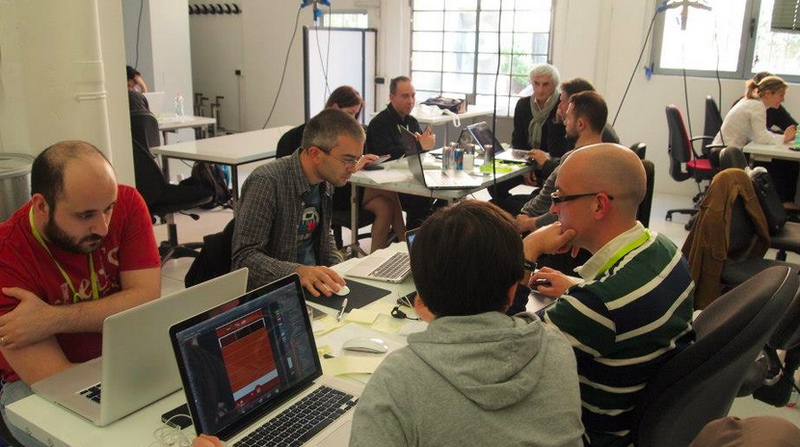 Welcome to coworking, Mendrisio! L’articolo Welcome to Switzerland, Cowo Network! 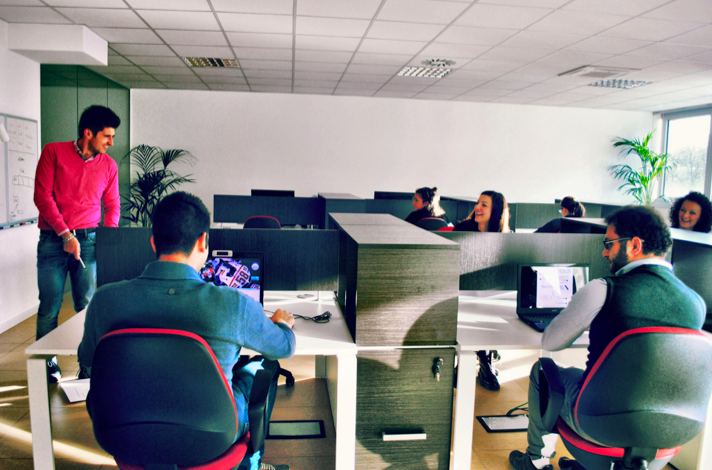 Welcome to coworking, Mendrisio! 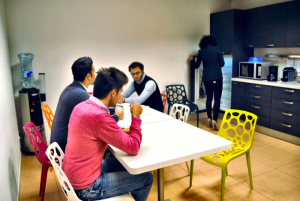 sembra essere il primo su Coworking Project by Cowo®. We are happy and thrilled to announce the first Cowo® coworking space in Switzerland, thanks to Mendrisio’s fastERA company. Things happen because of people. If we are able to announce Cowo®’s first coworking space in Switzerland, we owe it to the people at fastERA, who decided to join the Cowo® network with their Swiss branch, after having joined us twice, with their Milan offices (Cowo Milano/Fara) and their Varese location (Cowo® Varese/Piave). Isn’t this what the Cowo® Manifesto says, point no. 8? 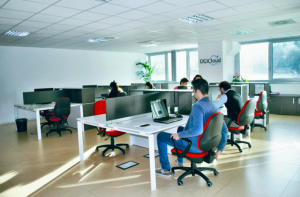 “Coworking enjoys the best marketing strategy: happiness“. In other words… no marketing plan will ever beat the enthusiasm of a happy coworking community with a strong sense of belonging! 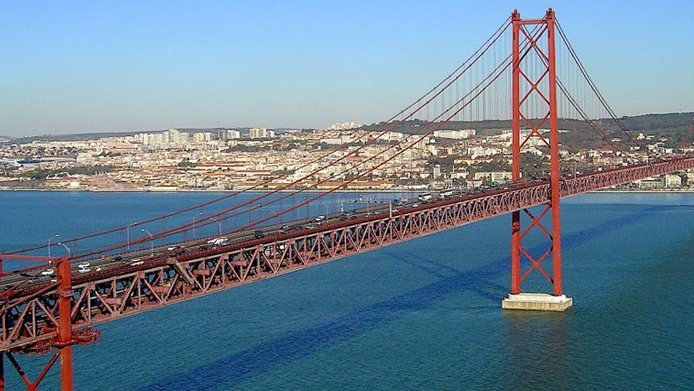 We could even say that this approach is now making our project… go international. We feel that the Cowo® concept has no geographic boundaries. To see it cross borders makes us very proud, and more responsible, too. Being in a country different from our own – namely Switzerland – brings us some new responsibilities. It means to explore and understand all specific, national aspects of the project, to begin with. We have met this challenge knowing how essential it is, for a coworking space, to build its development and future success on good fundamentals. First of all, the legal point of view. In this regard, we want to thank the lawyers that studied the Swiss laws in order to put us in the position to offer coworking services complying with local laws and regulations. None of this could have been done without you, guys! 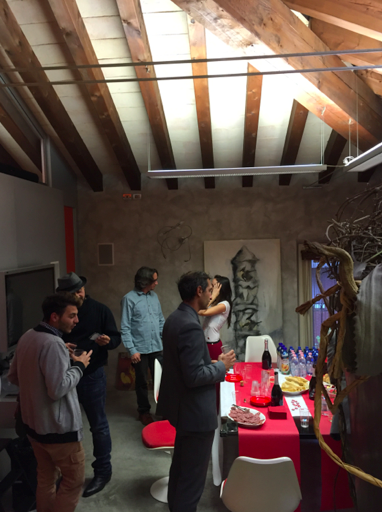 And now: welcome to Switzerland, in the Cowo® Mendrisio/San Martino coworking space, now available for the local coworking community. The new Cowo® Mendrisio/San Martino will meet all your needs: first of all, it’s super-easy to reach (you’ll find it right next to Foxtown). Then, once you’re there, you’ll be able to enjoy the widest range of services. From the outbound telephone line to the fully serviced workstation and the comfortable kitchen at your disposal, the Mendrisio Cowo® coworking space is a fine start for our network in Switzerland. A big “thank you” to the fastERA managers for choosing Cowo®, and all the best to the new coworking community… made in Switzerland! L’articolo [Coworking Video] Happy 1964, coworkers! sembra essere il primo su Coworking Project by Cowo®. [Cowo Manifesto] In our model, relationships come first, profit comes second. L’articolo [Cowo Manifesto] In our model, relationships come first, profit comes second. 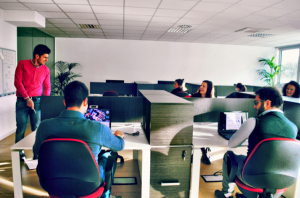 sembra essere il primo su Coworking Project by Cowo®. In our model, relationships comes first, profit comes second. Since it was born in 2008, the Cowo® network has always had a staple in activating coworking spaces inside companies and professional places. In other words, all Cowo® spaces have their location at a company, a studio, a professional loacation. The space fixed costs are already included in professional activity, this way the coworking activity is not bound to making profits at all costs. The overheads are paid already by the main activity. This does not mean that Cowo® ignores the importance of economic resources. It means – vice versa – looking for a way to generate economic resources through relationship maximization, andnot profit maximization. No. 1: Coworking is just a word. Only people give it meaning. No. 3: Coworkers are not clients. They are professionals working with you. No. 4: We are part of a larger community, both physical and online, and we speak to each other. The Cowo Manifesto is available in several languages: Italian, French, Spanish, Dutch and Russian. We make work a better experience through space/knowledge sharing, every day. 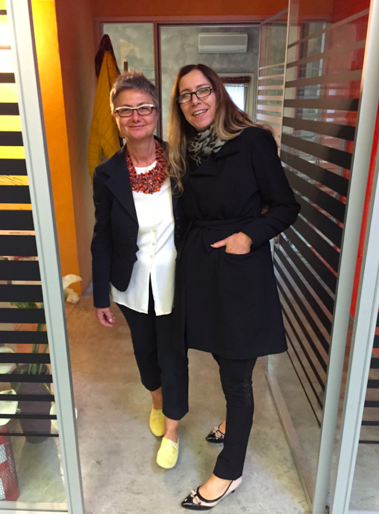 Coworking enjoys the best marketing strategy: happiness.